Nepali or Nepalese is an Indo-Aryan language. It is the official language and de facto lingua franca of Nepal and is also spoken in India, Bhutan and Myanmar. 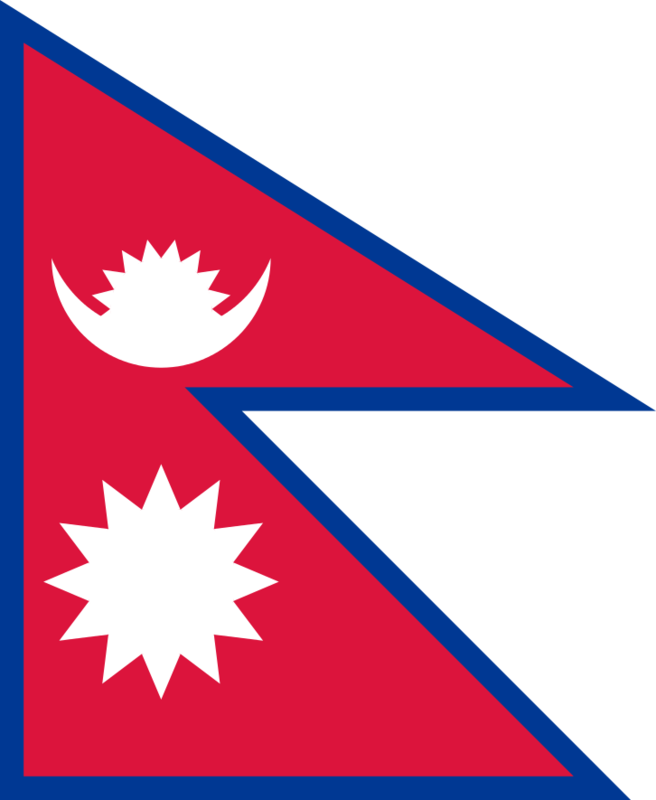 Nepali has official status in the Indian state of Sikkim and in West Bengal's Darjeeling district. This course consists of 25 lessons in mp3 format. Total run time of course: 8 hours, 34 minutes, 40 seconds.